We hope you find our site both helpful and informative. The members of KSSOA are continually working to develop a professional association that benefits its members and assists their customers in storage needs. ​Through service, education and legislation, KSSOA strives to assist its members in making storage solutions as efficient and economic as possible while adhering to the highest professional standards of our industry. 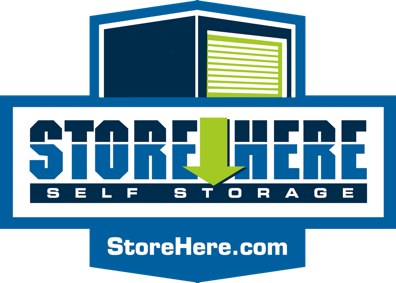 The Self Storage Industry is a constantly evolving industry. It takes a well-educated and current owner-operator and facility managers to keep up with all the changes. And that's what current members will tell you that KSSOA does best: We educate our members as to what is current and what is next. Join KSSOA and take advantage of our exclusive member benefits.